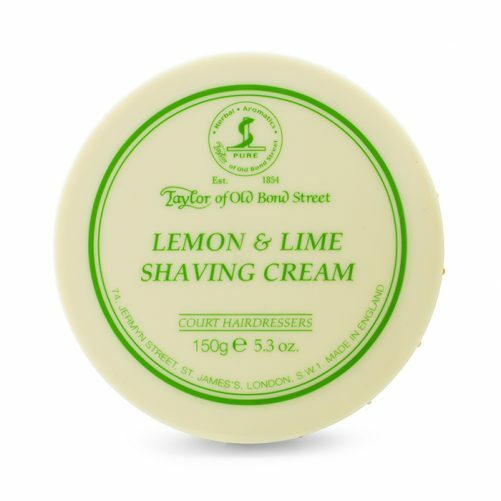 Direct from England’s finest collection, Taylor of Old Bond Street Shaving Cream Bowl Lemon & Lime is a fantastic shaving cream which will sooth all your shaving needs. 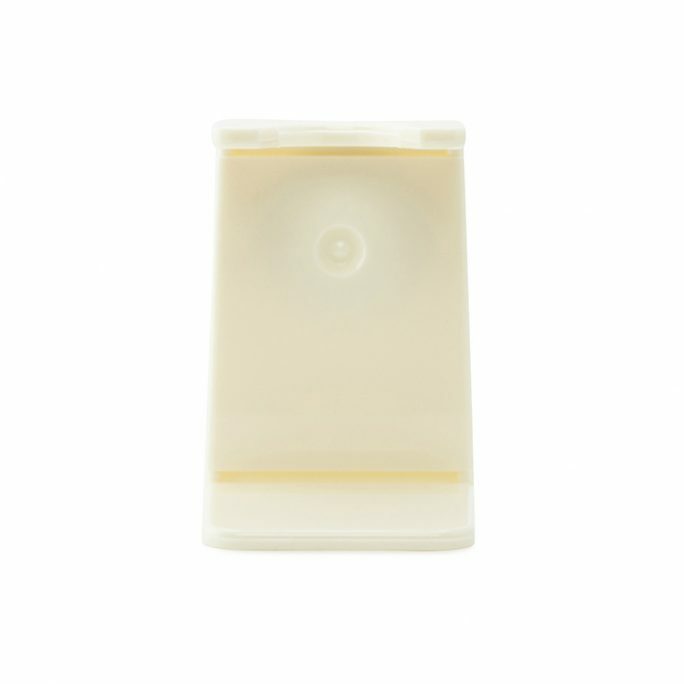 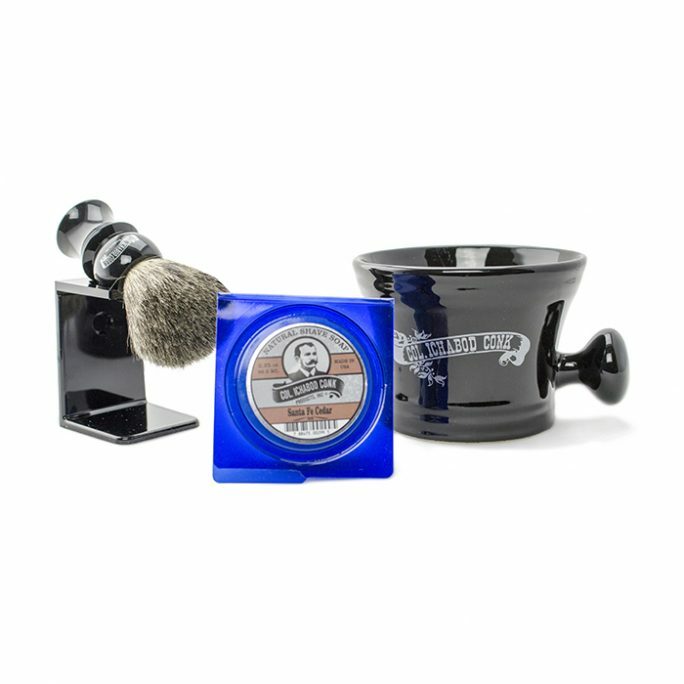 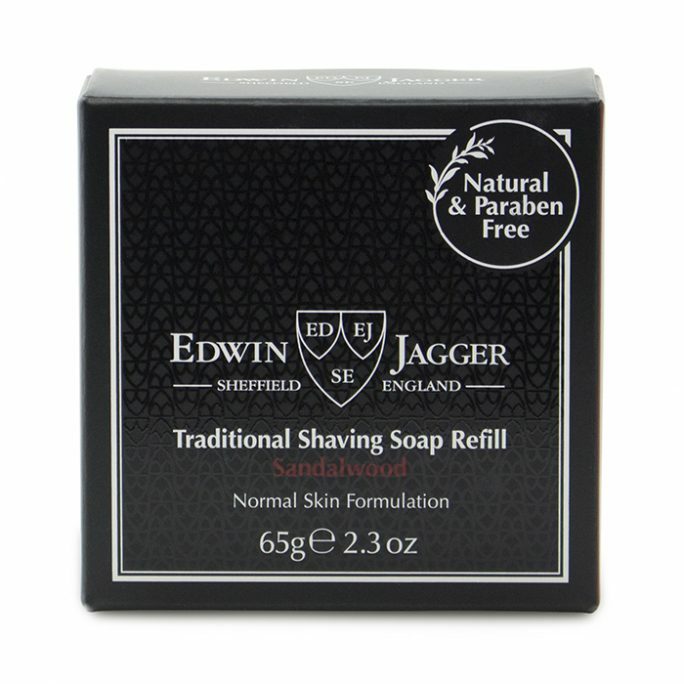 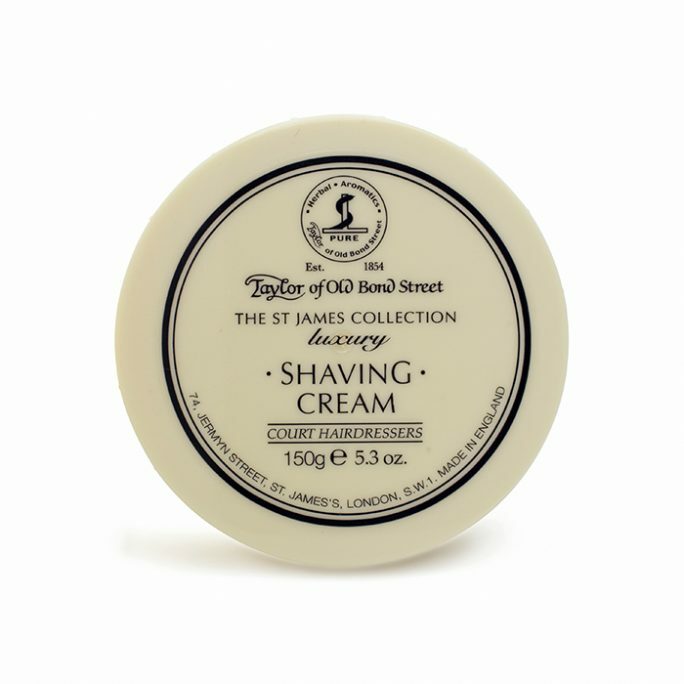 This fresh scented shaving cream will immediately please your senses as you lather on and perform the perfect wet shave. 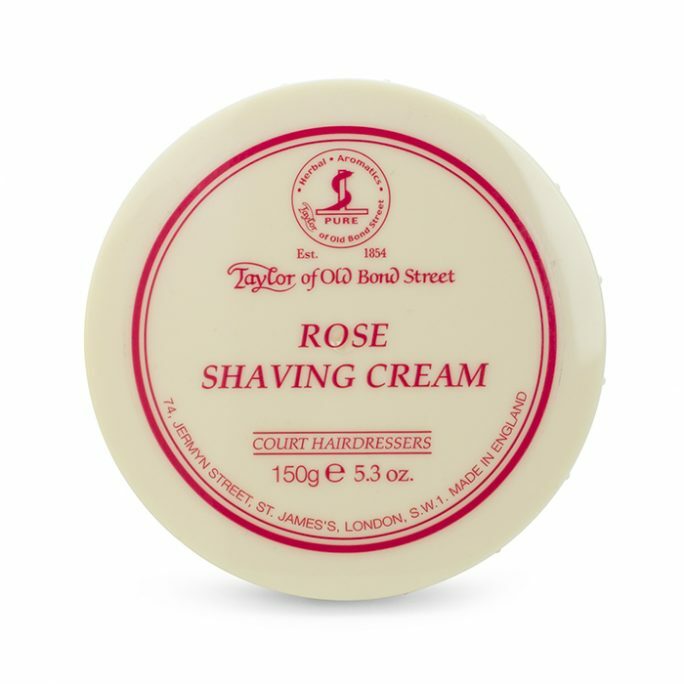 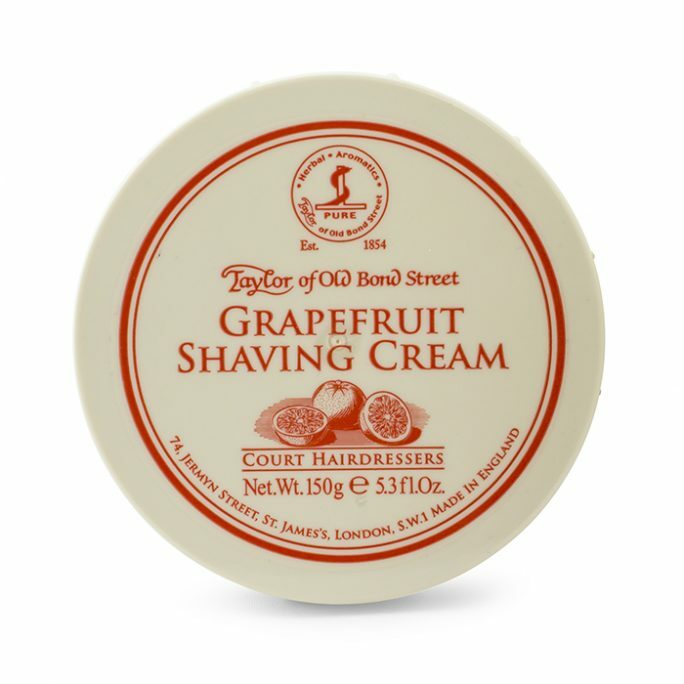 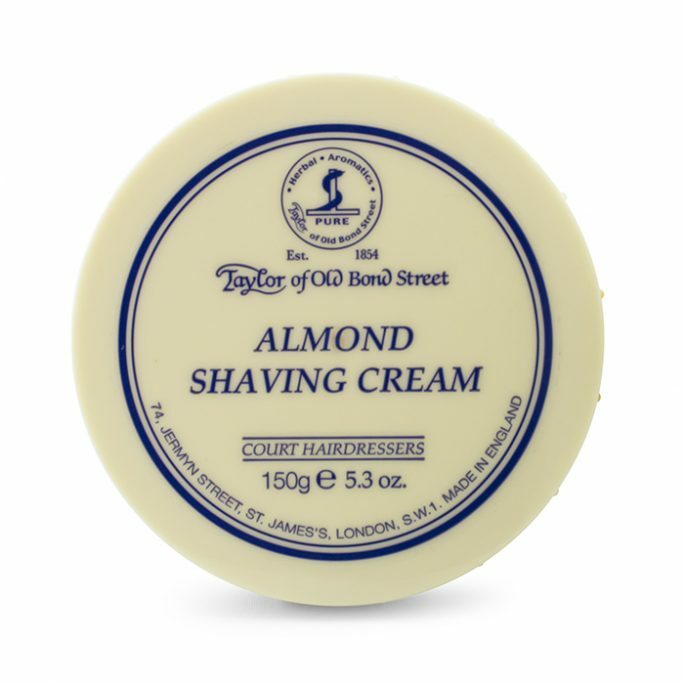 What’s unique about this shaving cream in the Taylor of Old Bond Street line is how well this shaving cream performs for sensitive skin. You will drastically reduce irritation with the Lemon & Lime scented cream and quickly make it your go to shaving essential. 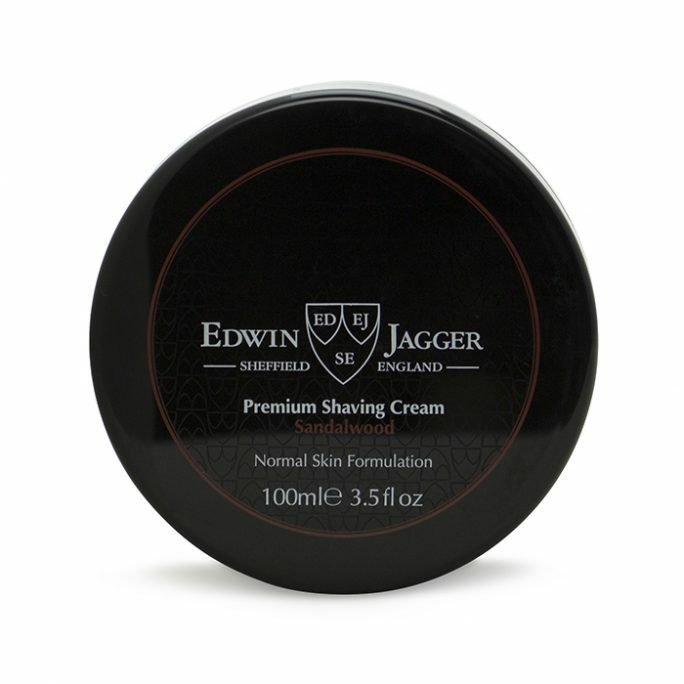 Add this creamy, thick cream to your shaving routine and you will be glad you did. 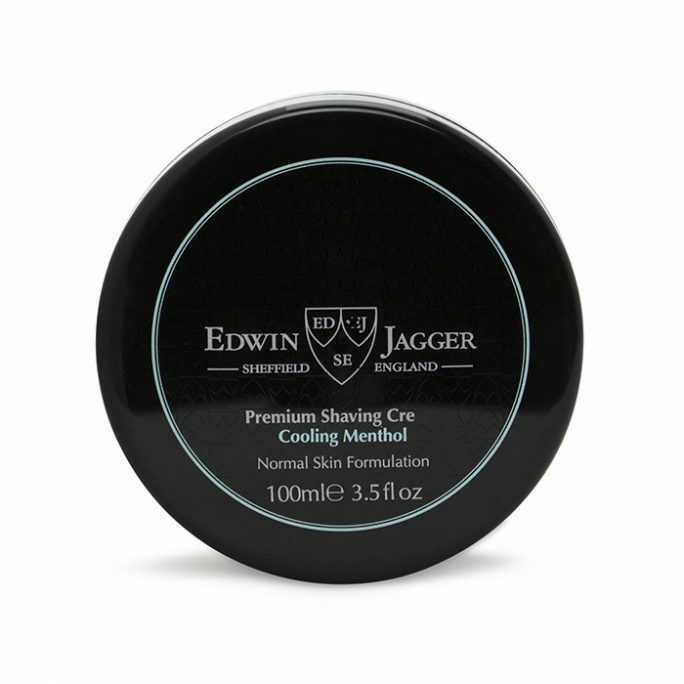 5.3 fl oz bowl.